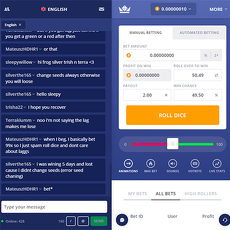 Basically, 1XBit.com is a gambling sport site for live matches. This site has other games and tournaments but the most important one is sport. Sport games on this site include; Tennis, Football, Water Polo, etc. However, this doesn’t stop the fun on the site. 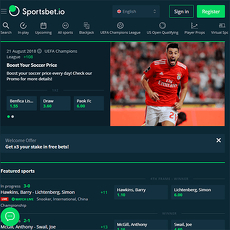 Gamblers who use this site mostly are those who watch football and place bets (odds) on them. Just one click to the site, you are shown live scores; for instance, there is an England Premier League ongoing. 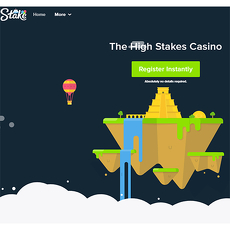 One would have to register/sign up before playing any of the games on 1XBit. 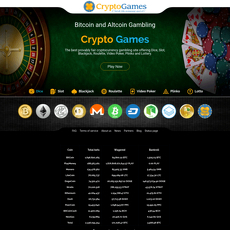 1XBit.com believes it is the arrow head of all bitcoin sport games and casino websites. 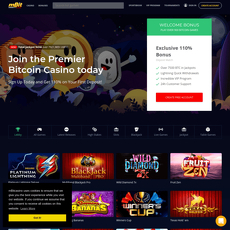 However, interesting thing about the site is that registration procedure is fast and easy, no fee is required for deposits and withdrawals process is easy. 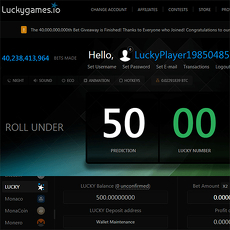 Also, it offers rewards and bonuses to gamblers and permits forex trading. There are tons of games to play onsite. 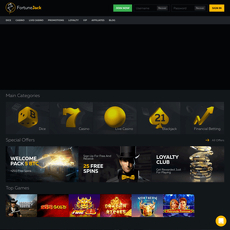 It has a live casino and popular casino games. 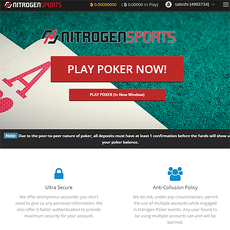 There are wagering options suitable for players. Competitive odds are available for gamblers. Site has been arranged to different sections, hence navigation is easy. Customer service support when there are issues. Regardless of the easy navigation, the site is clumsy. 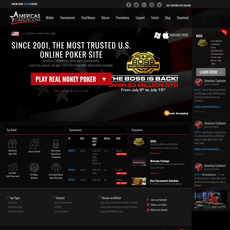 The site specializes mostly in sports than any other game.